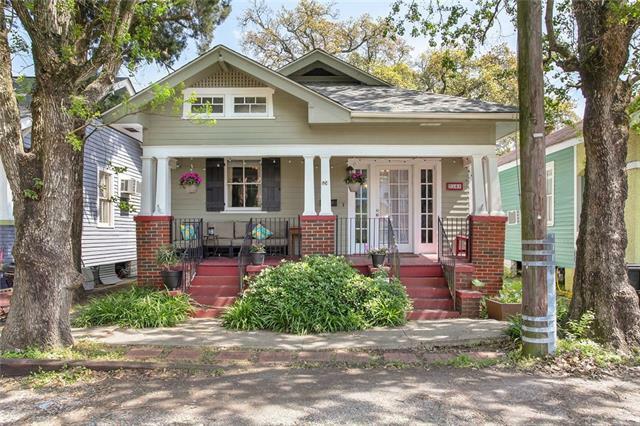 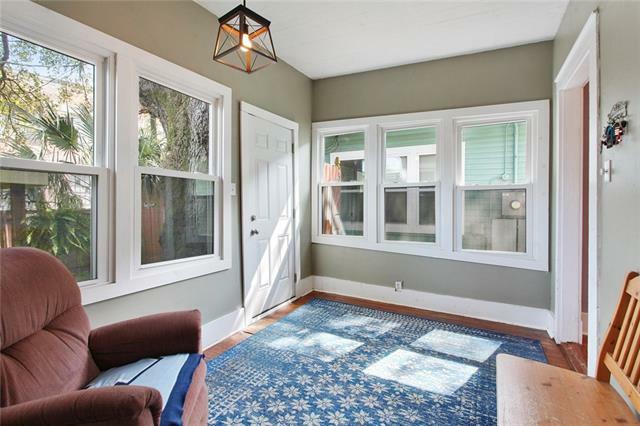 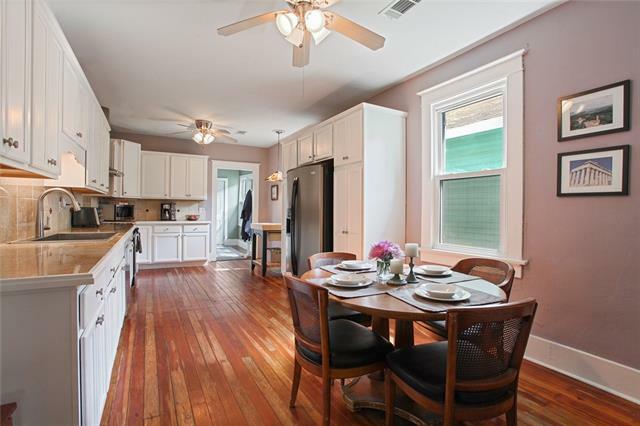 Captivating California style shotgun bungalow just 4 blocks from City Park! 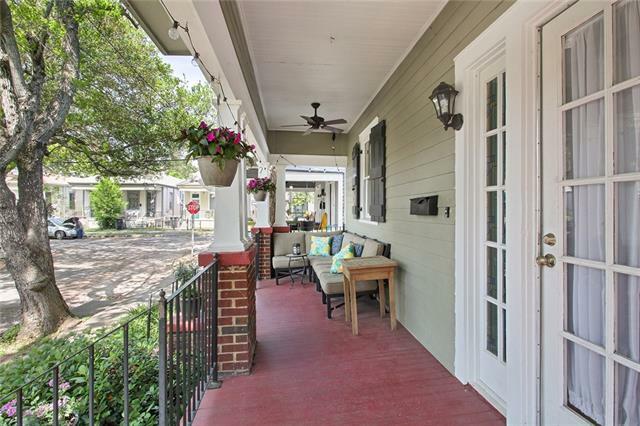 Inviting front porch includes historic triple posts and plenty of room for outdoor living. 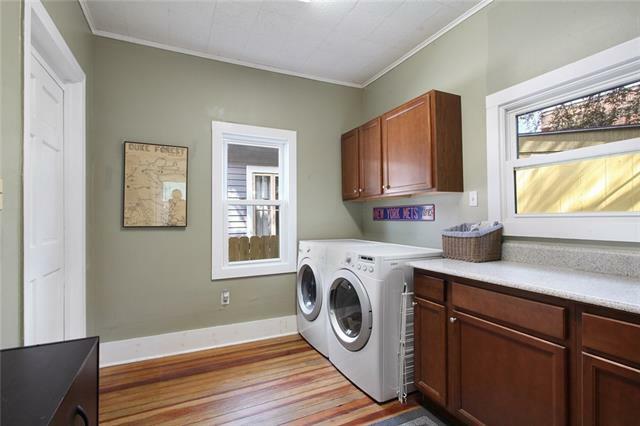 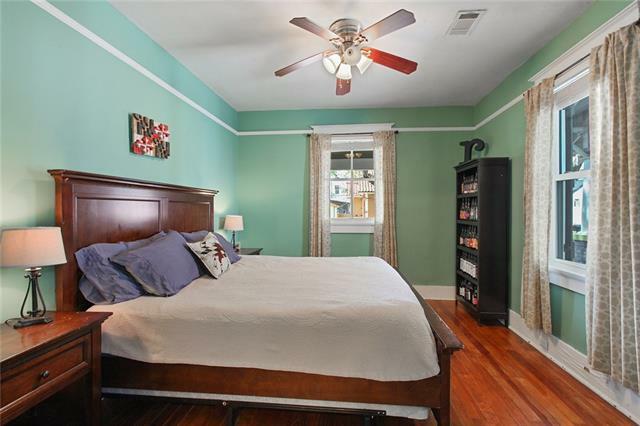 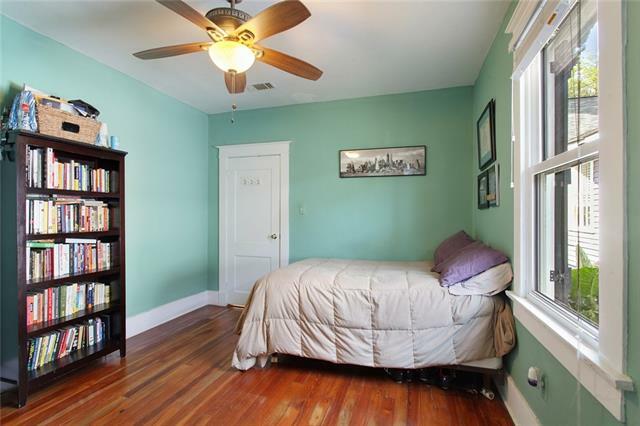 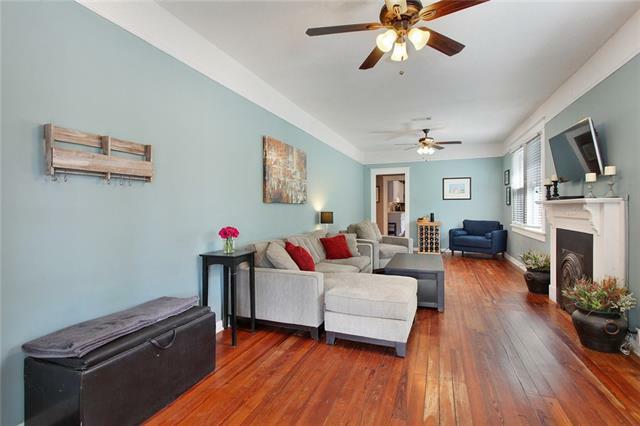 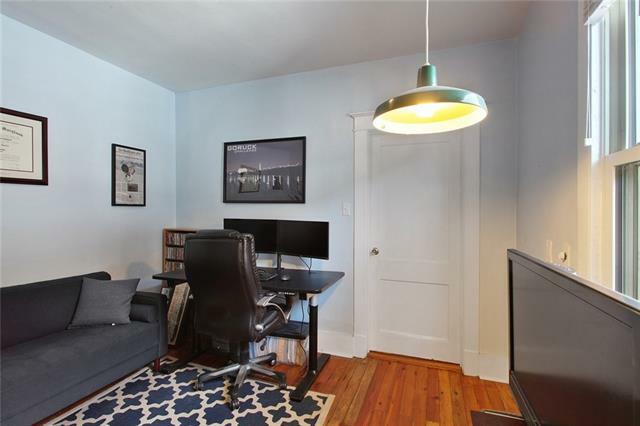 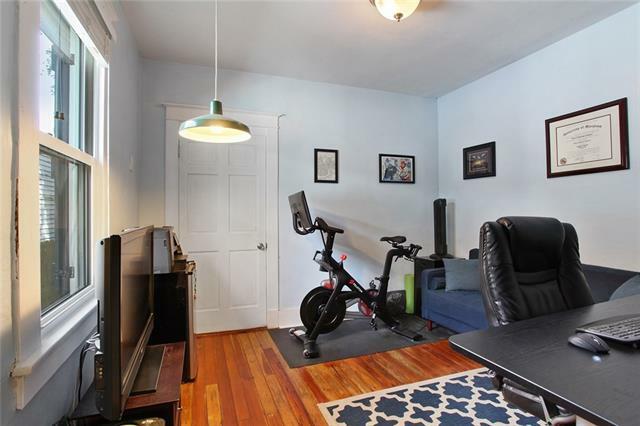 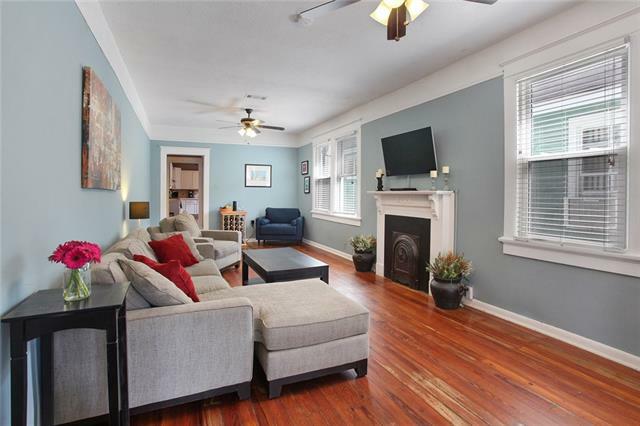 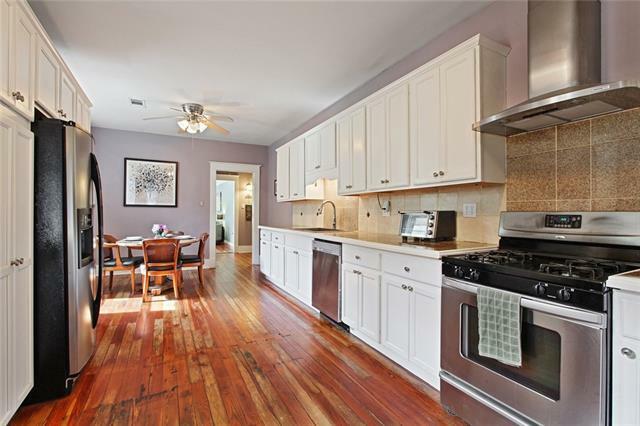 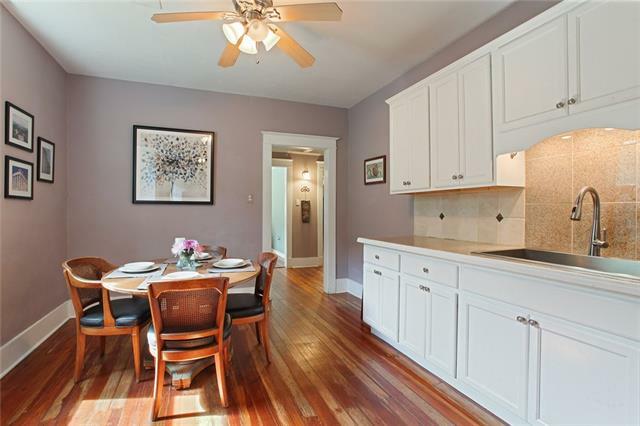 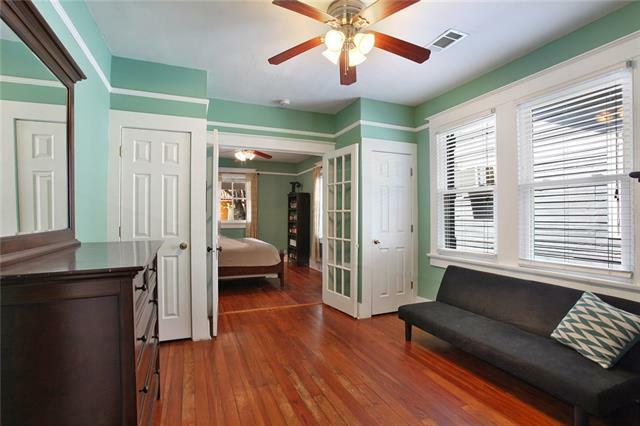 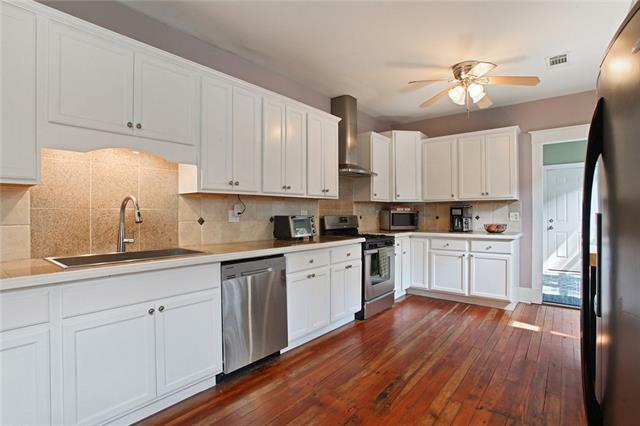 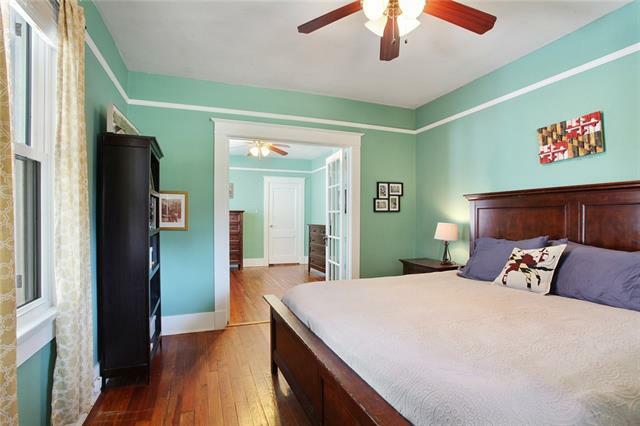 Features original hardwood floors and plenty of room to spread out! 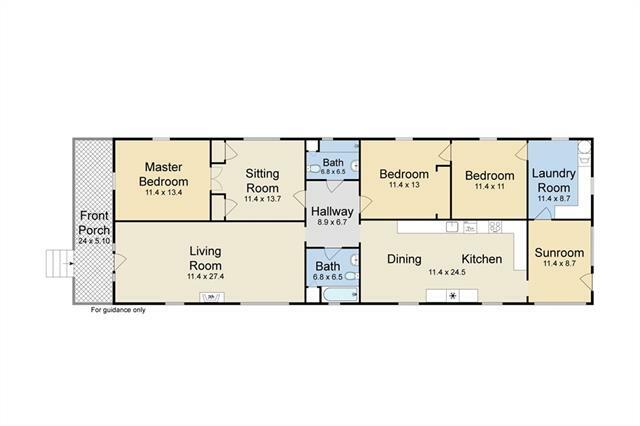 Bonus rooms include a sitting room adjacent to the master bedroom, large laundry room, and sunroom! 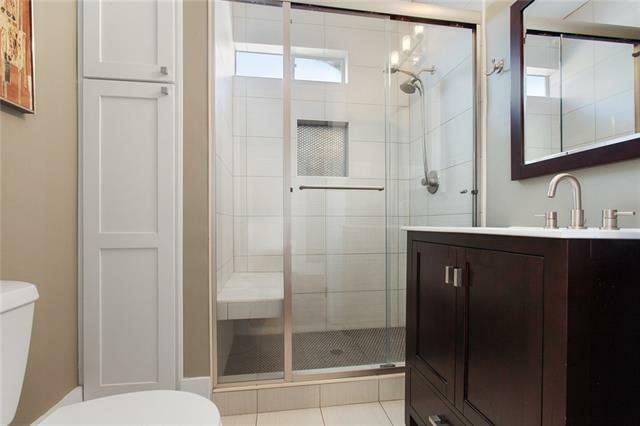 Freshly renovated bathrooms, NEW roof & NEW 16Seer HVAC! 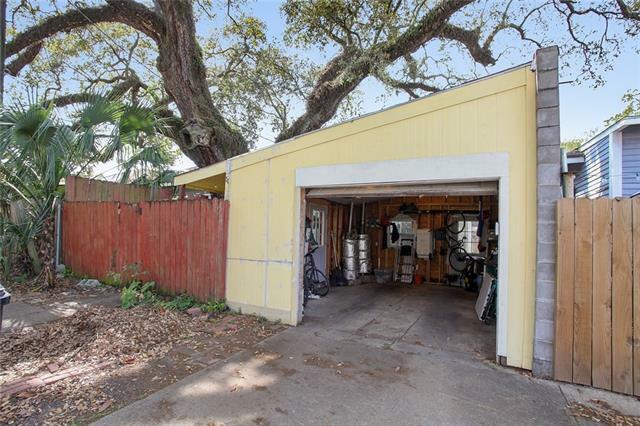 Detached garage completes this lovely property. 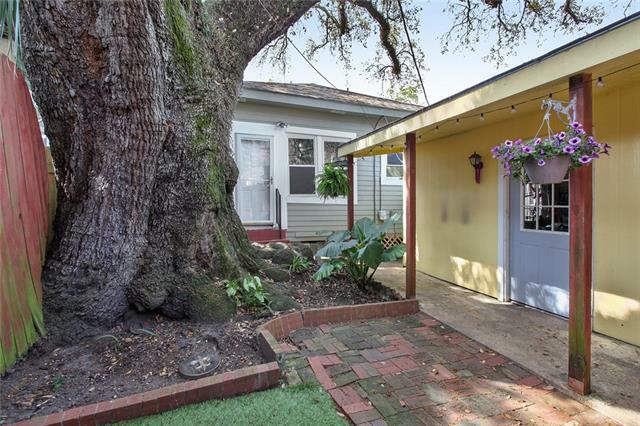 Only one mile to JazzFest! 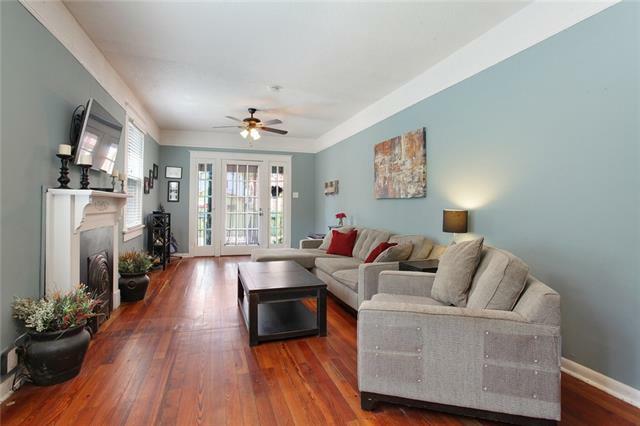 Close to Mid City shopping & restaurants.